Hepatitis is an inflammation of the liver. The condition is self-limiting and can even develop into fibrosis, cirrhosis or liver cancer. There are 5 types of hepatitis that affect a person’s liver – Hepatitis A, B, C, D and E. According to the World Health Organization, types B and C are the most dangerous and lead to chronic diseases which can affect millions of people. In its severe form, malaria causes jaundice. 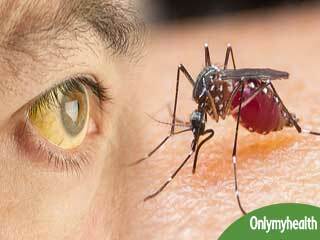 There are many possible causes that lead to jaundice after a person has been infected with malaria. Read on for the details. Hepatitis can be caused due to many reasons. Here is all that you need to know about the disease and its prevention. Hepattis largely causes the liver to swell up. Hepatitis C is a liver disease that is caused by the hepatitis C virus. 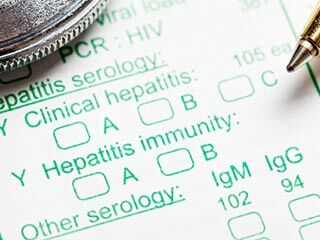 There are several ways a person can get infected with Hepatitis C. Understand your risk of getting the virus. 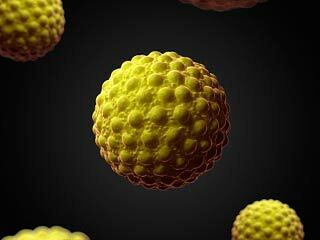 A recent study had found that people who are infected with hepatitis C virus are highly at more risk of developing different types of cancers including prostate, renal and liver cancer. Hepatitis A is a virus found in the stool (faeces) of people with hepatitis A (HAV) infection. Here is all about hepatitis A you must know. 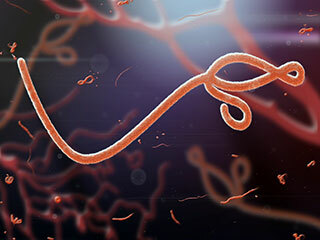 A variety of hepatitis treating drug, and also multiple sclerosis is also helpful in treating Ebola, a new study found recently. 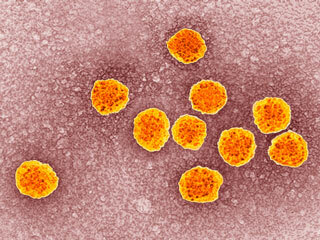 Scientists have found a new pill to cure late-stage hepatitis C infection. The tried drug achieved high sustained viral response in treatment- experienced patients in a shorter time as compared to currently available treatment options. 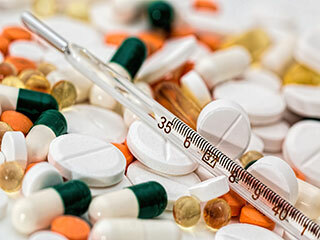 Hepatitis C Treatment – Research have developed a new drug which reduces the time by half in hepatitis C treatment. 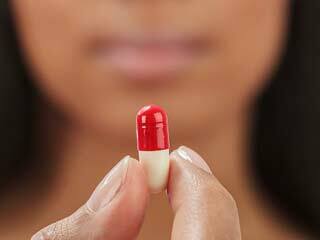 The drug is called Boceprevir and is developed by Merck and Vertex. It blocks hepatitis virus producing enzyme rotease, hence treating hepatitis C disease. A phenomenal transformation in the treatment and care of patients with hepatitis C virus (HCV) has been discovered with the more effective and tolerable medications available now, a recent study reveals the findings.